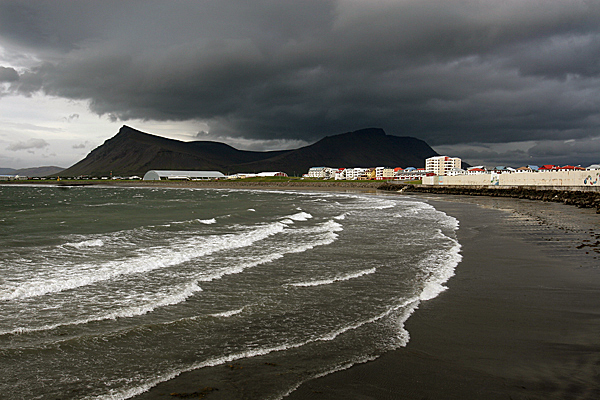 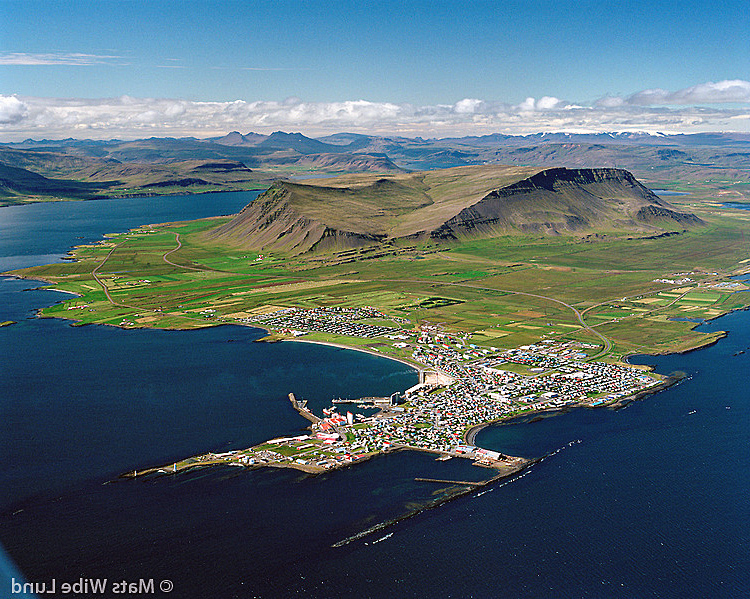 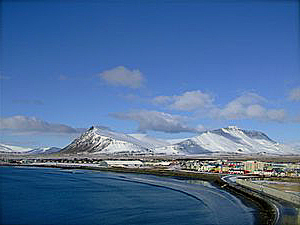 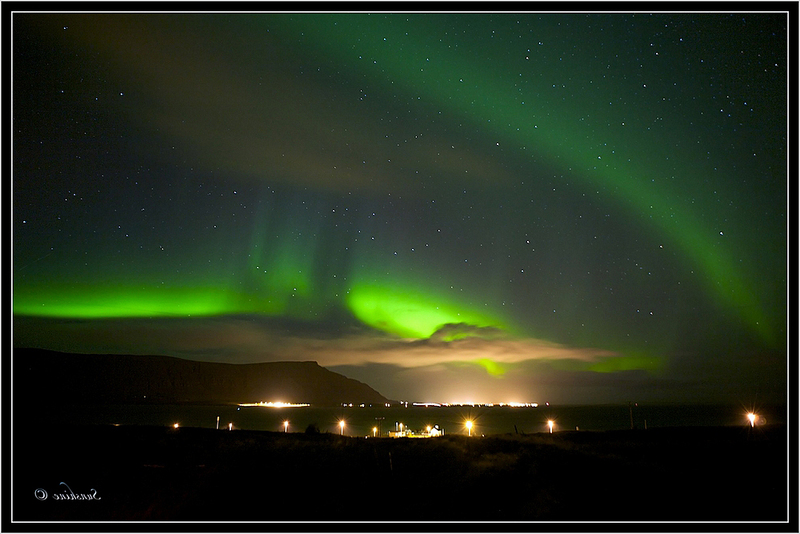 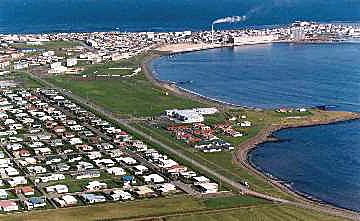 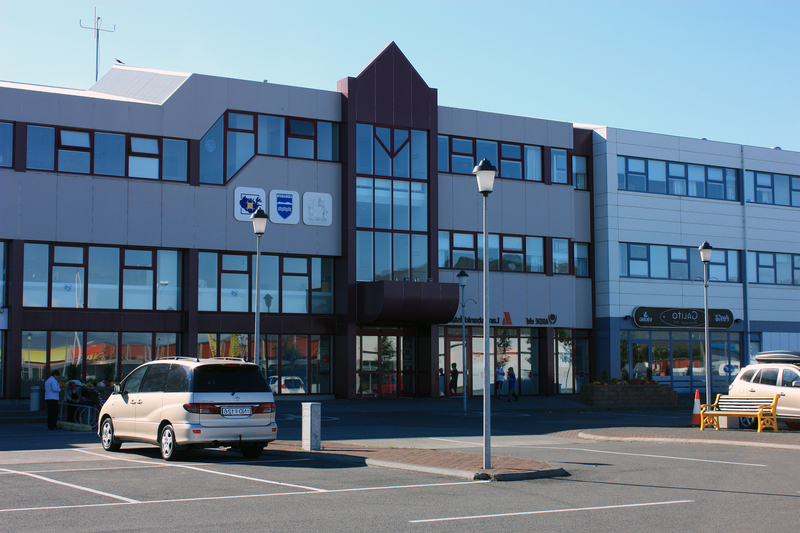 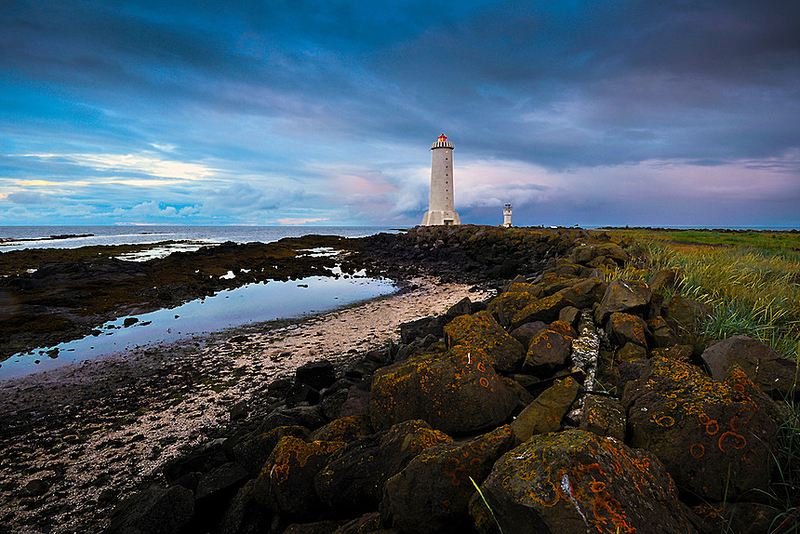 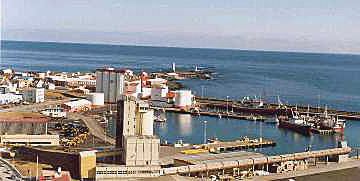 Akranes is city of Iceland (West). 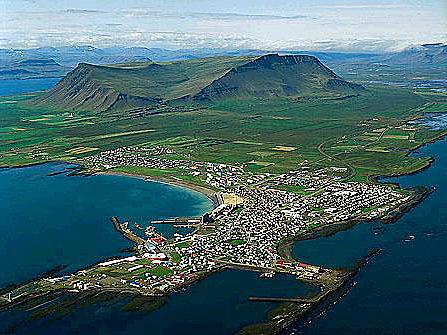 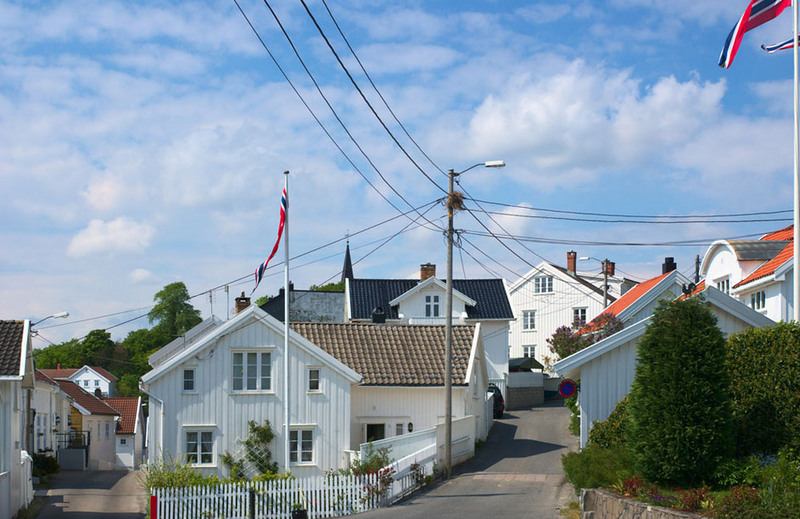 The population of Akranes: 5,606 people. 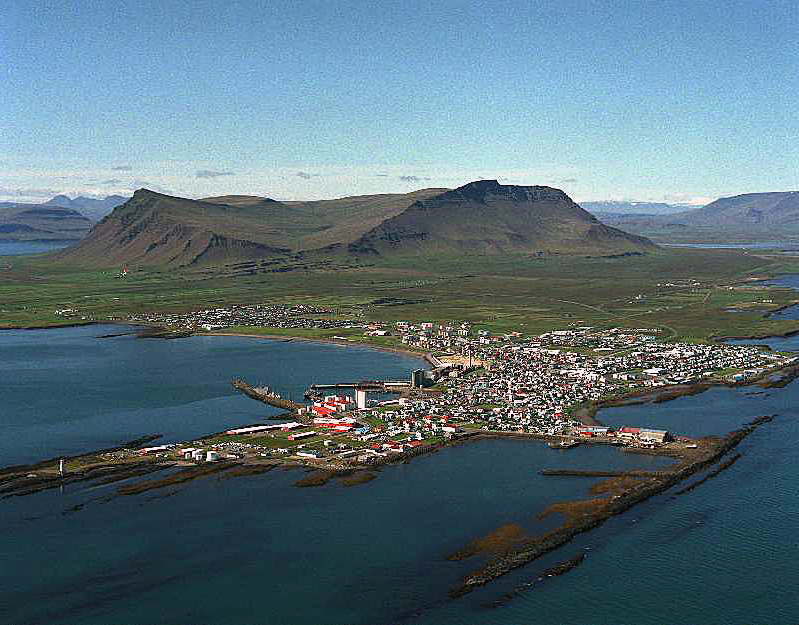 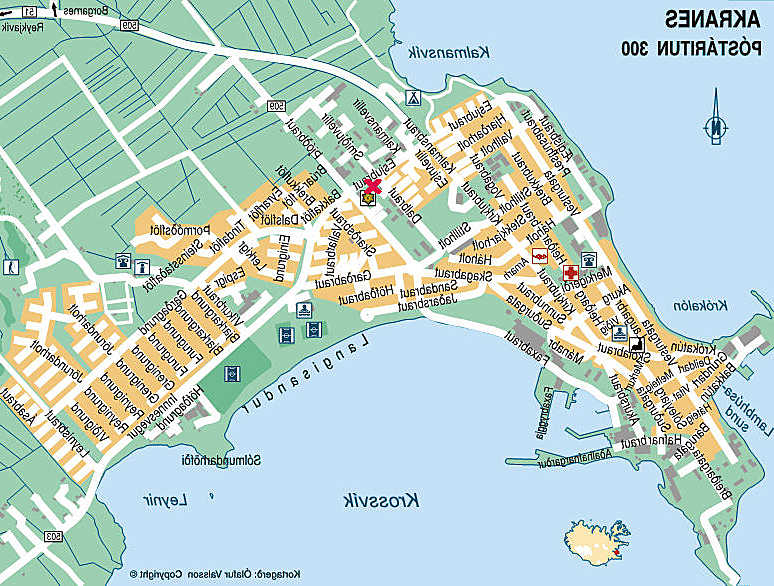 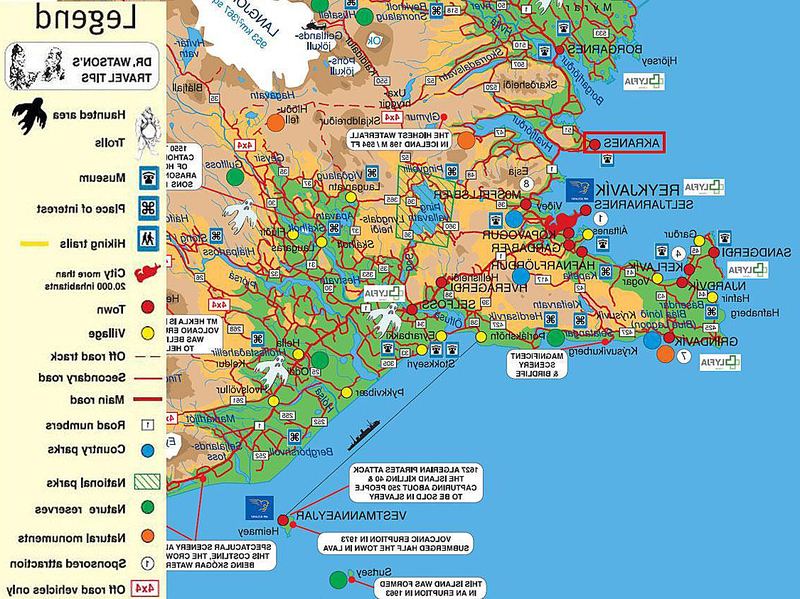 Geographic coordinates of Akranes: 64.32179 x -22.0749.